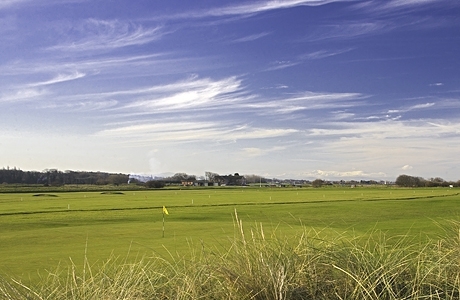 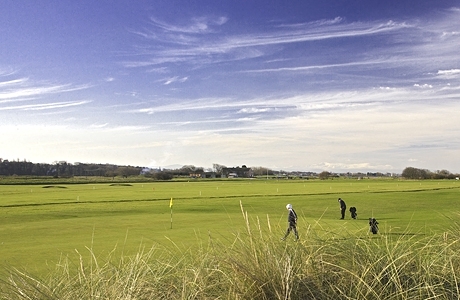 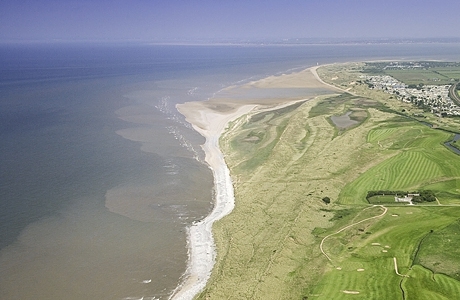 Celebrating its centenary in 1905, Prestatyn Golf Club is a traditional links course that will please holiday golfers with its challenging layout, sand dunes and prevailing north westerlies! 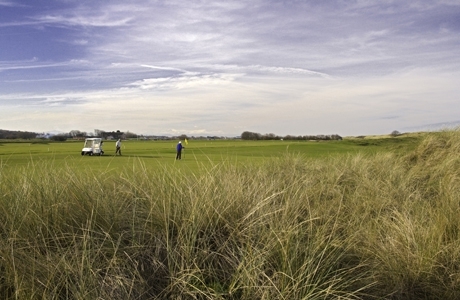 This magnificent championship links course enjoys breathtaking scenery and challenges like no other. 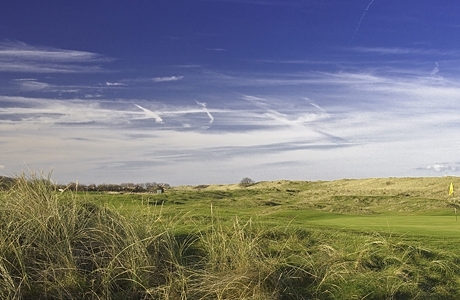 Aside from being one of the most striking golf courses in northern Wales it is also one of the longest, as it stretches to nearly 7000 yards from its championship tees. 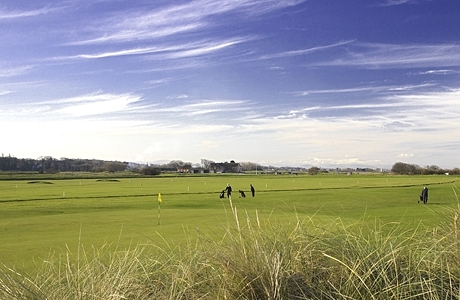 This is a course for all seasons and standards of player, offering a memorable examination of a player’s golfing standard.